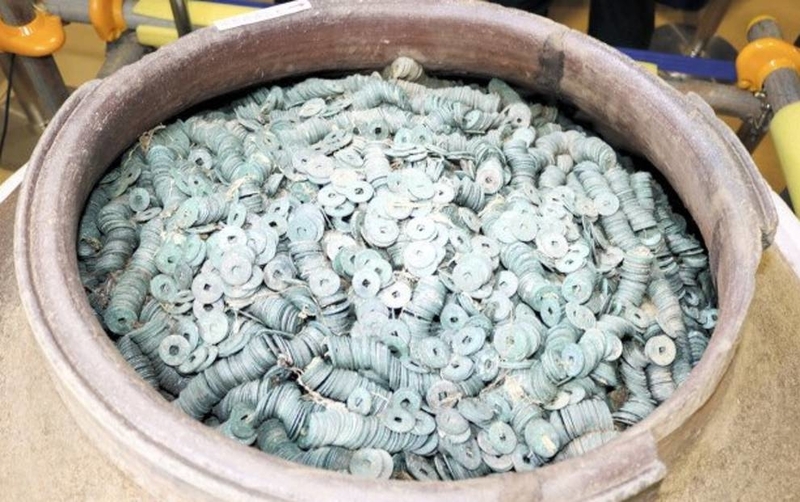 In Saitama Prefecture in March 2018, Japan’s largest monetary treasure was found. 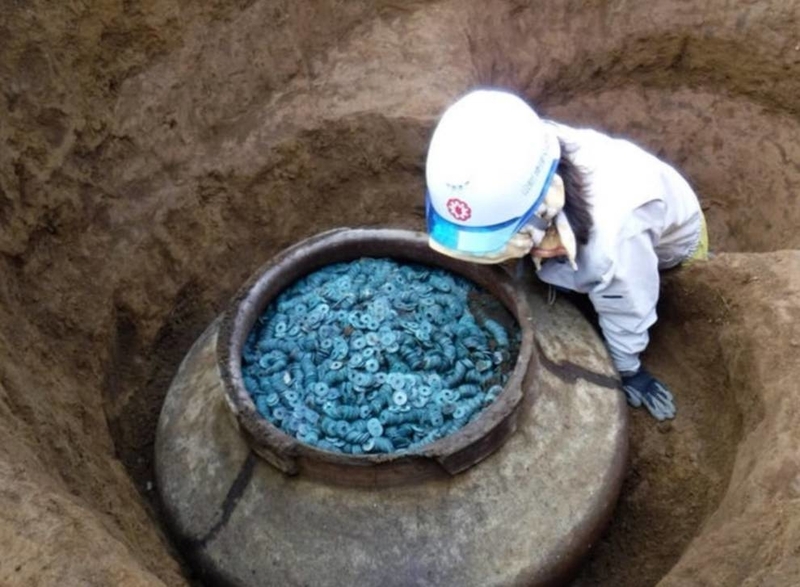 The treasure was discovered at the excavations of the times of the medieval Epochs of the warring kingdoms (second half of the XV - XVI centuries) in the city of Hasuda. 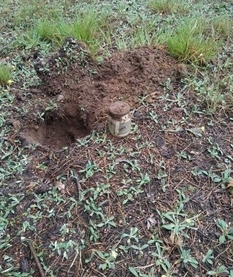 In an almost unaffected jug, whose height was 70 centimeters, 260 thousand copper coins were found. 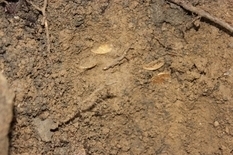 When buried, they were probably tied with a rope that had been passed through a characteristic hole in the middle of each coin. 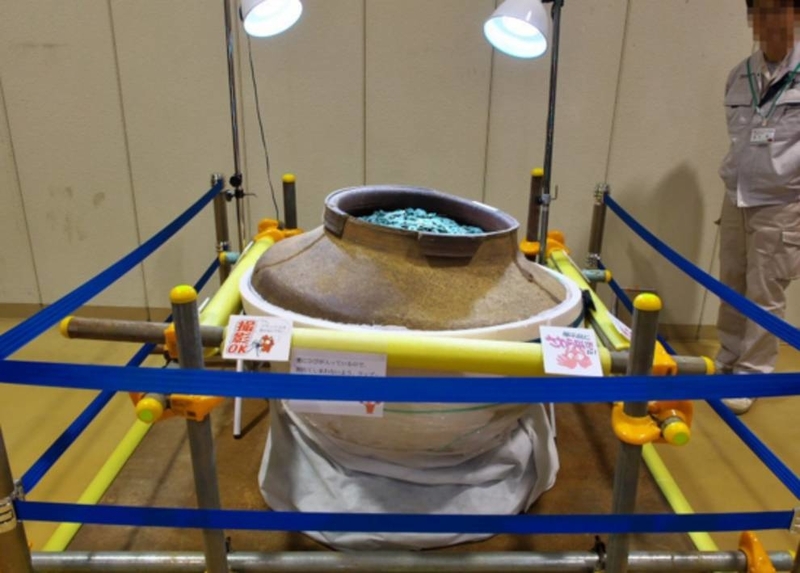 Now the find is exhibited in the storage of cultural values of the prefecture in the city of Kumagaya.